LOST but WON! 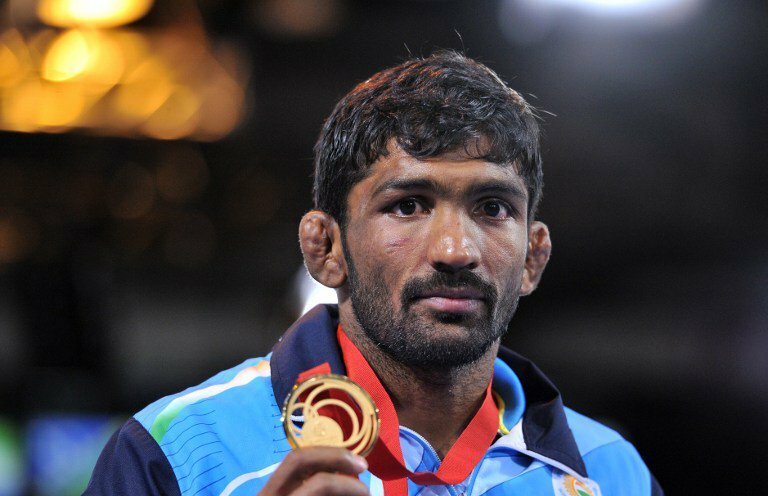 Yogeshwar Dutt won a Silver medal in Olympics,want to know how? Have you ever heard of any player who lost the game and out of the series but finally won a medal ? , In this case, it’s Yogeshwar Dutt. He may have ended with a disappointing loss at Rio Olympics and turned away in the first round itself. But his Story Turned to be something different and unusual. Yogeshwar got promoted to Silver medal from Bronze, which was previously won at London 2012. The Actual story sums up this way, In 2012 Olympics Yogeshwar Dutt won the Bronze Medal while Russia’s Kudukhov won the Silver medal. 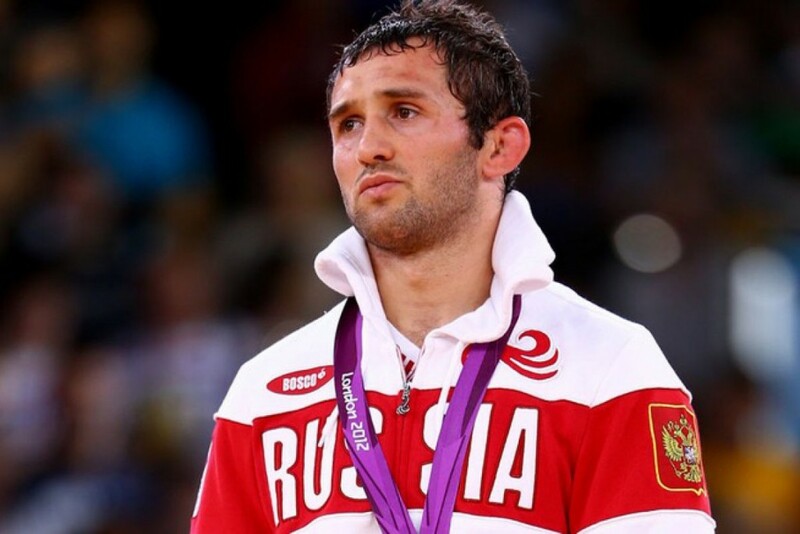 But Kudukhov medal was taken back for using a harmful substance and he was tested positive in a dope test conducted by a World anti-doping agency.This is however not an unusual practice as the anti-doping rules allow for testing to be done on preserved samples within a period of eight years after collection. The sample was collected in 2012 during Olympics. This practice is however not unusual according to the anti-doping rules that allow testing to be done on preserved samples within a specific period of eight years after collection of the sample. The sample was collected in 2012 during Olympics. So Yogeshwar, who had bagged a bronze medal in men’s 60kg freestyle category in London Games, may get promoted from bronze to silver and join Sushil Kumar , another silver medallist in wrestling from the 2012 Olympics. “The samples of other five wrestlers, including Russia’s Besik Kudukhov (60 kg) and Uzbekistan’s Artur Taymazov’s (120 kg), had tested positive for using banned substances. So Kudukhov failed a dope test in re-tests of samples collected during the London Games.